Senior Day 2013 was also the Joe Roth Game in honor of the life of one of our renown, courageous players. The players also wore stickers in honor of Ray Willsey, a former head football coach. 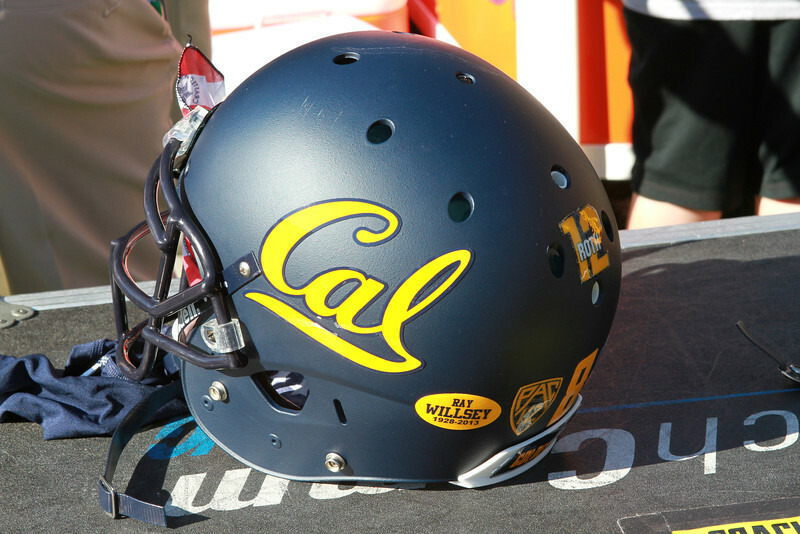 Cal helmets were adorn with stickers honoring Joe Roth and Ray Willsey.